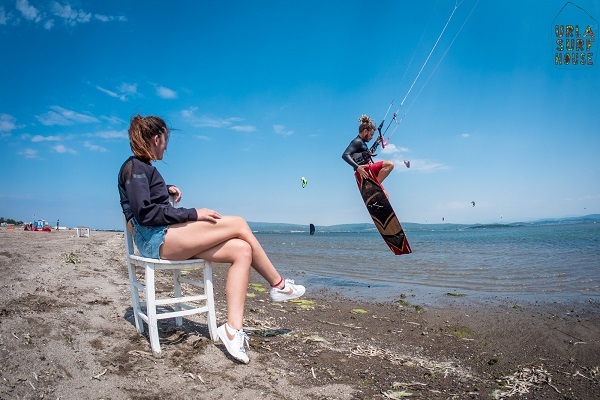 Urla surf House is here to welcome you on the beach in Gülbahçe, Urla, Turkey. 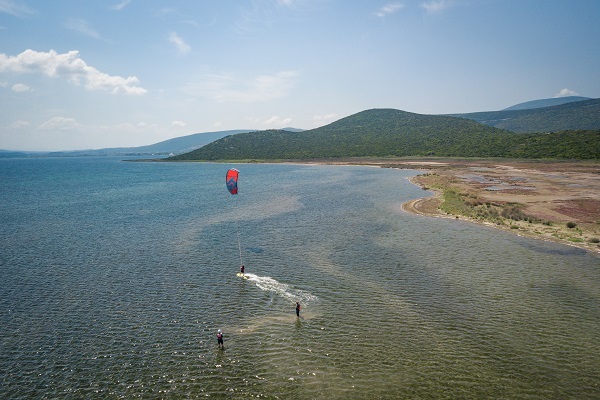 In front of our kitesurf center you will find huge lagoon with perfect flat and shallow water. 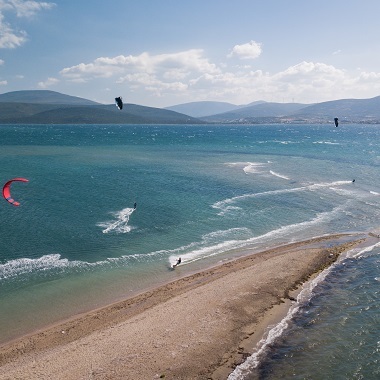 Ideal for free-riding but also world-class spot for freestyle or foiling just upwind of the lagoon. 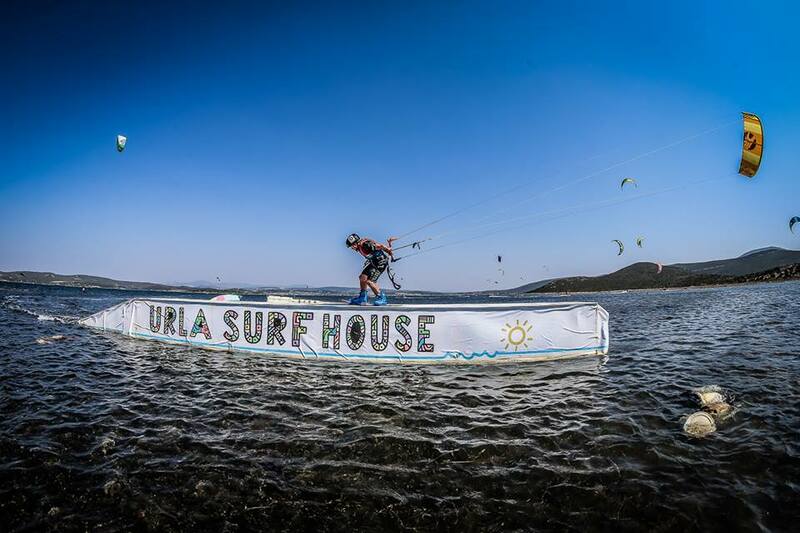 Urla Surf House quickly became worldwide famous spot in the professional kiteboarding community, hosting big names like Aaron Hadlow, Ruben Lenten or Ewan Jaspen, but now it’s time for you to discover this magical place. 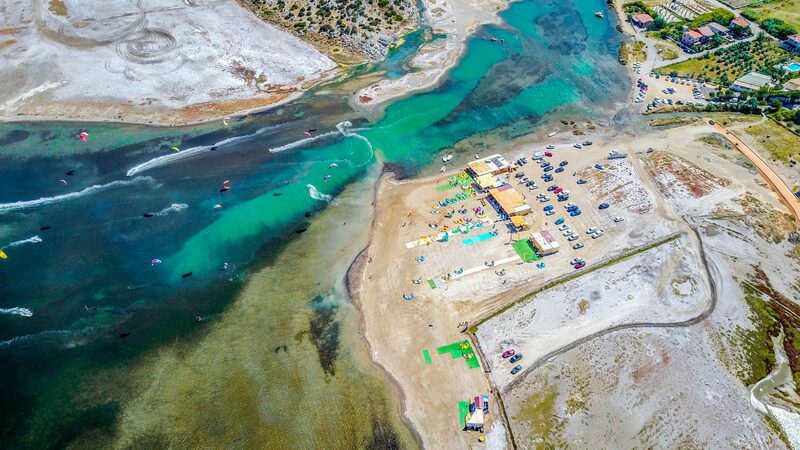 Straight downwind of the free-ride area (which is in front of our center) is the big teaching area, safe and perfect for kitesurf beginners, where our professional kitesurf instructors can teach you according to international standards. 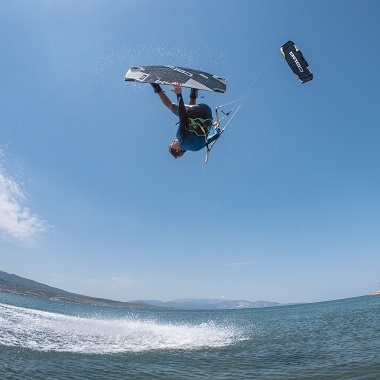 We take you out in the best conditions, according to your needs, in order to maximize your kitesurf learning experience! 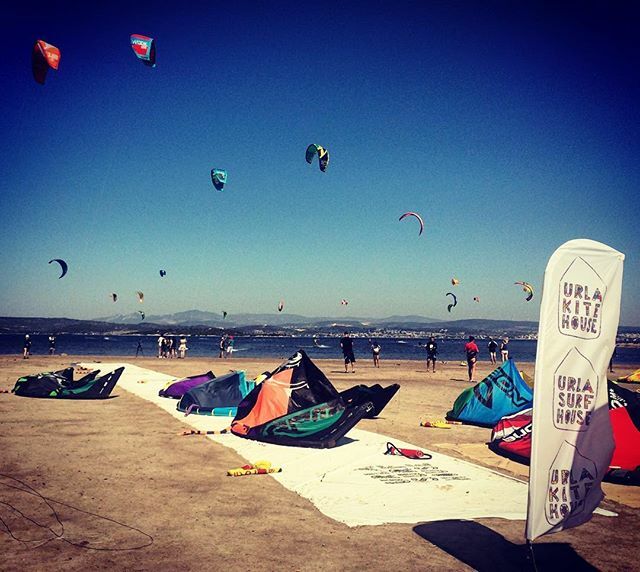 Little bit upwind we have our slider park, the only kite park open and free for everybody in all Europe. Just next to it is the huge bay perfect for foiling, and across the lagoon you will find the “Secret Spot”, famous for its beautiful turquoise and flat water. 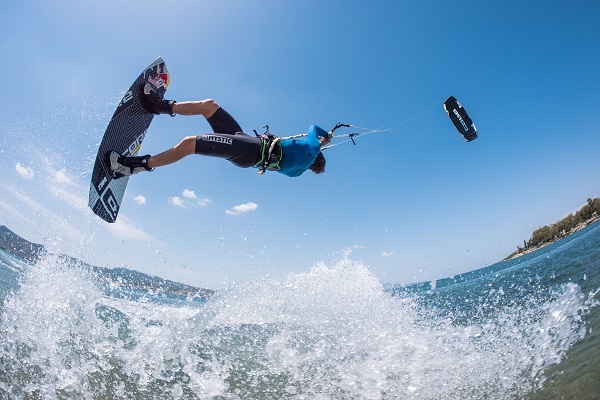 Learn how to kite in easy & safe conditions! 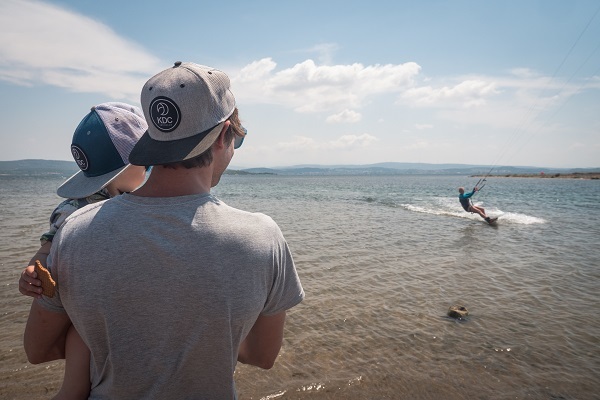 Our professional kitesurf instructors team are all trained to international standards, licensed under the ISAF (international sailing federation). They are here to make sure you learn kitesurfing the correct way in a safe, fun, and friendly environment. We take you out in the best conditions, according to your needs, in order to maximize your learning experience! 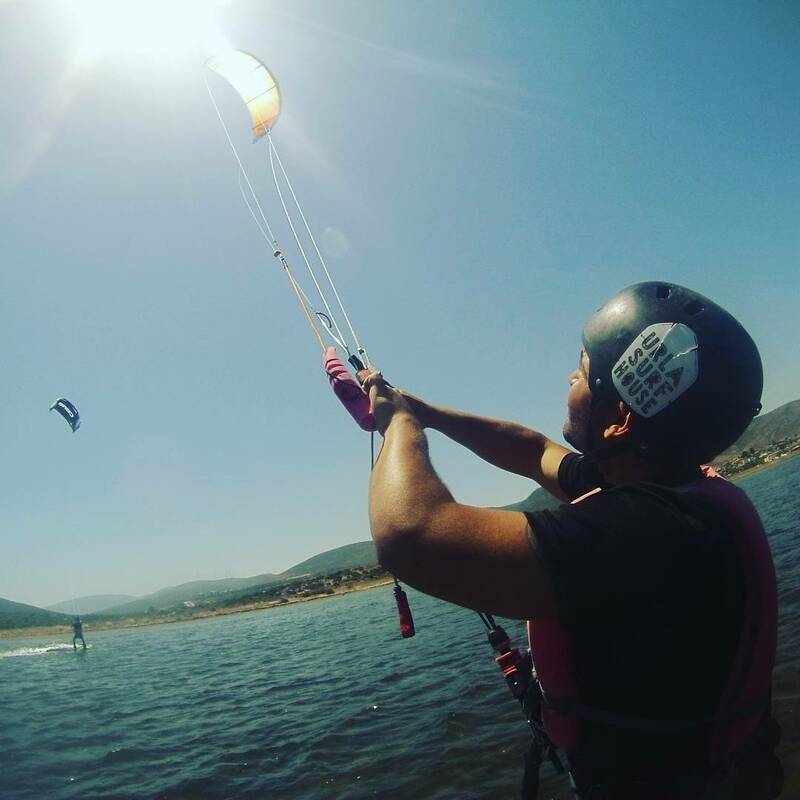 Our beginner kitesurf lessons consist of three main lessons, that can be taken over two, three, or four days depending on the wind conditions. 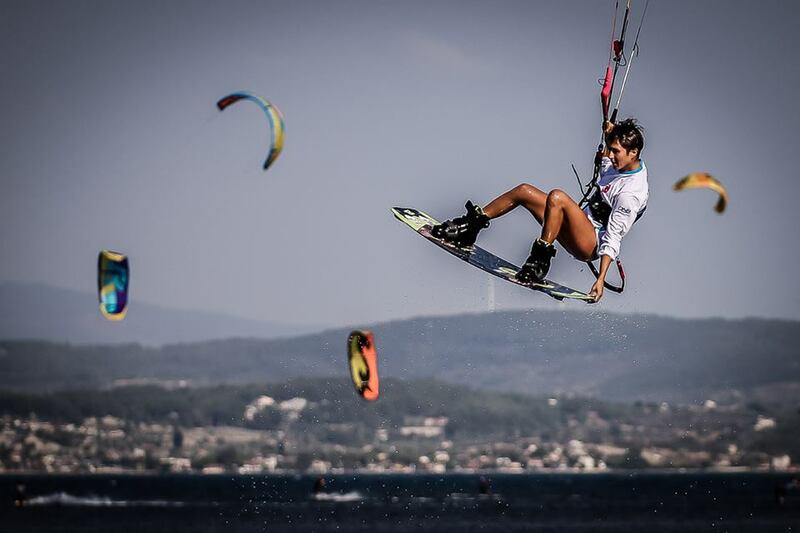 You learn first to control your kite, than to use the power in the kite, and finally simply kitesurf! Length of the Course: 6 hours private or 9 hours group (two people). 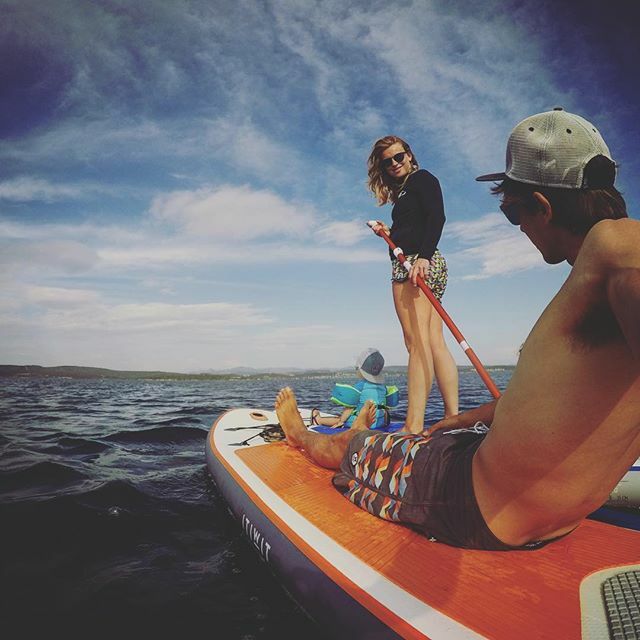 Progress your kiteboarding with our professional instructors or at our camps! 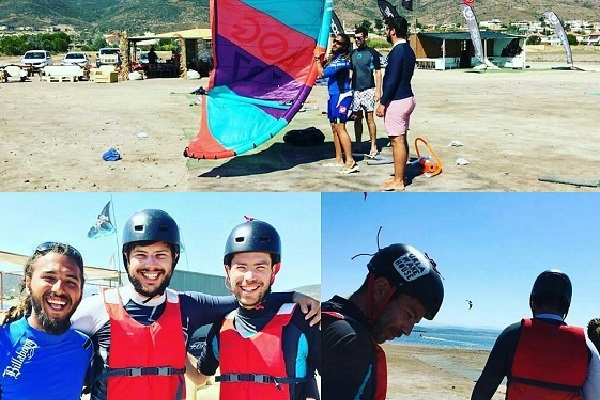 We offer advanced kitesurf lessons and coaching with our international coaches Nicolas and Pınar. Your first jumps, a new trick, advanced freestyle, or simply getting on a foil board or a strapless board, we can offer the best coaching in the safest conditions! We offer different packages, private or groups, hourly, daily, or weekly, and even camps throughout the season. 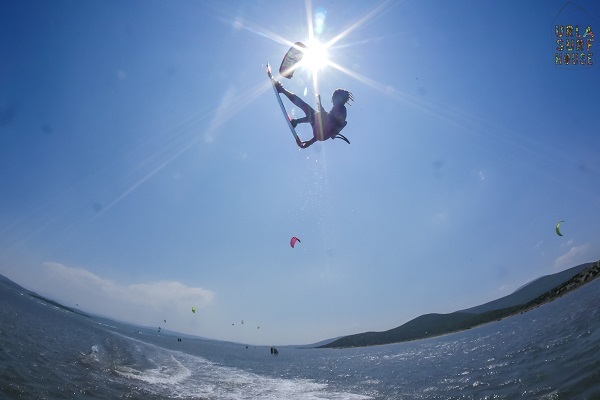 Rent the latest kiteboarding equipment or store your own gear! 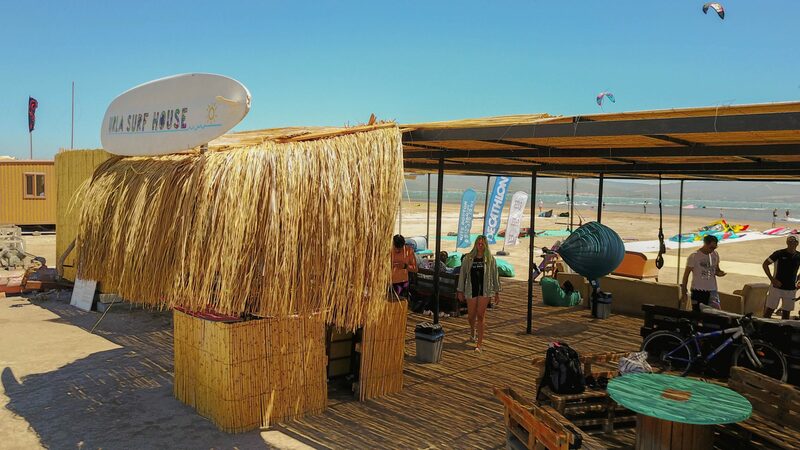 Our kitesurf center offers rental and storage services. 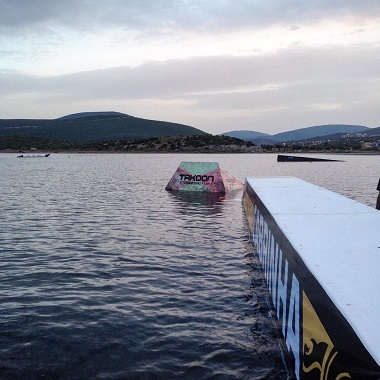 You can find the latest equipment you need for freeride, freestyle and even very specific ones; strapless board, wakeboard for the obstacles and foilboard. 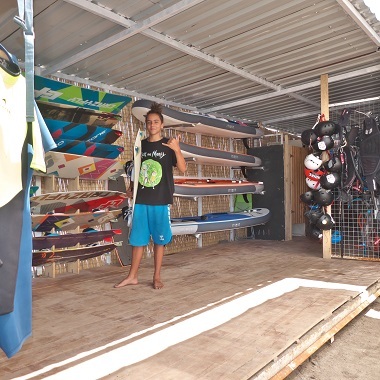 We also offer private storage directly on the beach, if you want to make it easier to for you with your own gear. Tired of one place? We have few options for you to enjoy. Ask us for the trips we organize to other spots around the area. Join the fun in our annual international wakestyle kiteboarding competition Kicknslide, counting for the KPL (Kite Park League) world tour!